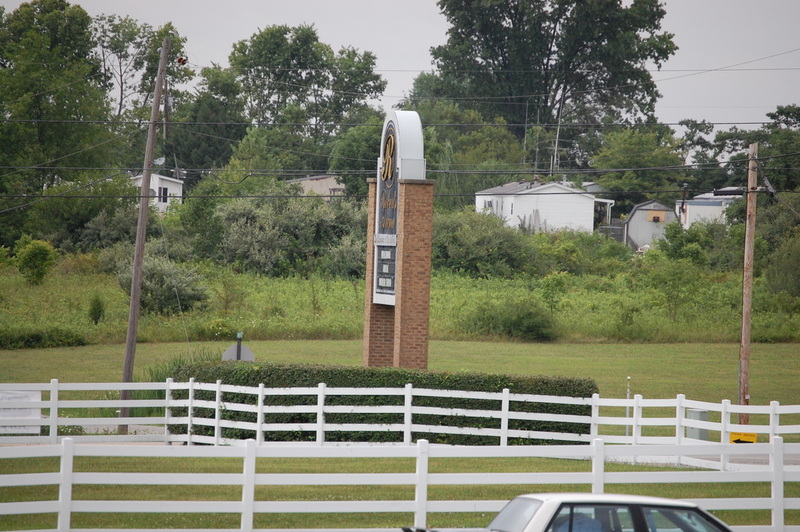 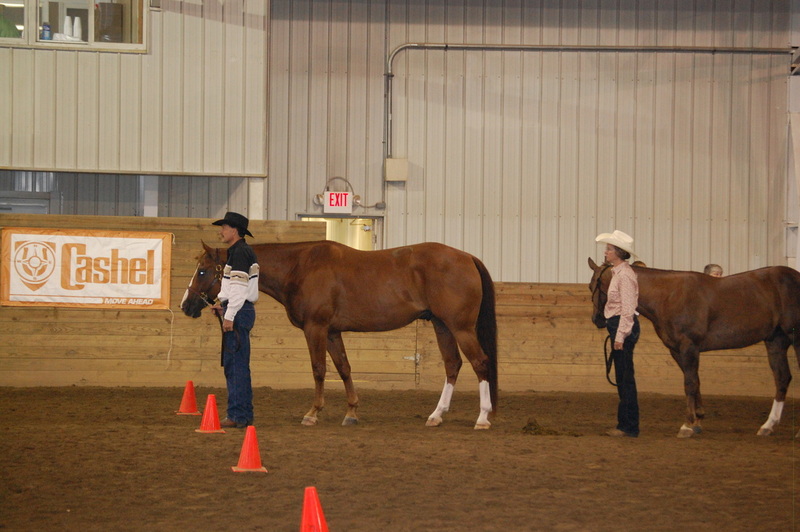 Wilmington, Ohio, was the perfect place for Paint Horses to showcase their superior smarts, athleticism and versatility. 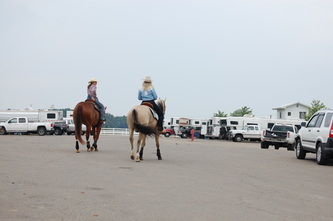 At the American Ranch Horse Association World Championship Show July 16–21, Paints and their owners outshined the competition. 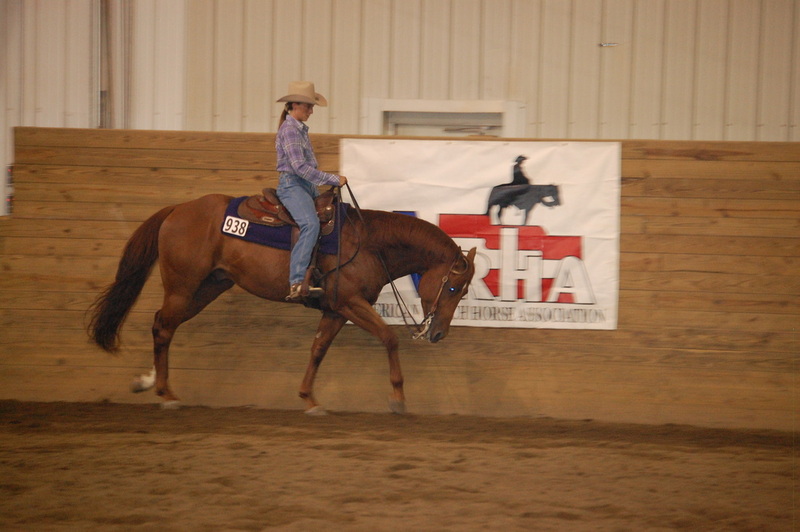 Lindsey Conti of Castalian Springs, Tennessee, returned to the ARHA World Show with a lofty goal. After being crowned the 2011 Miss ARHA Queen and 2011 Youth High-Point winner aboard her 10-year-old bay tobiano mare Rose Deelivery, Lindsey hoped to capture the Youth High-Point title again, this time with Willow Deelivery. 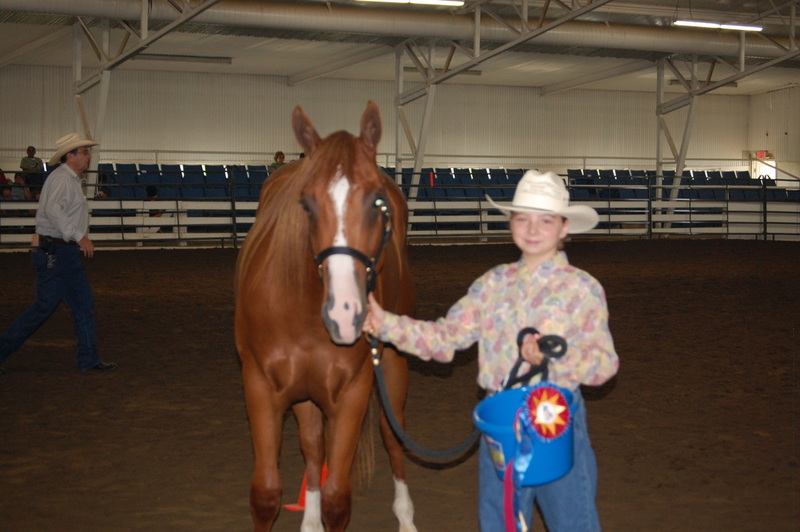 Willow Deelivery, an 8-year-old sorrel tobiano mare, is by Lil Eber and out of Eternal Maggie and was bred by Janet Bergfeld of Peosta, Iowa. 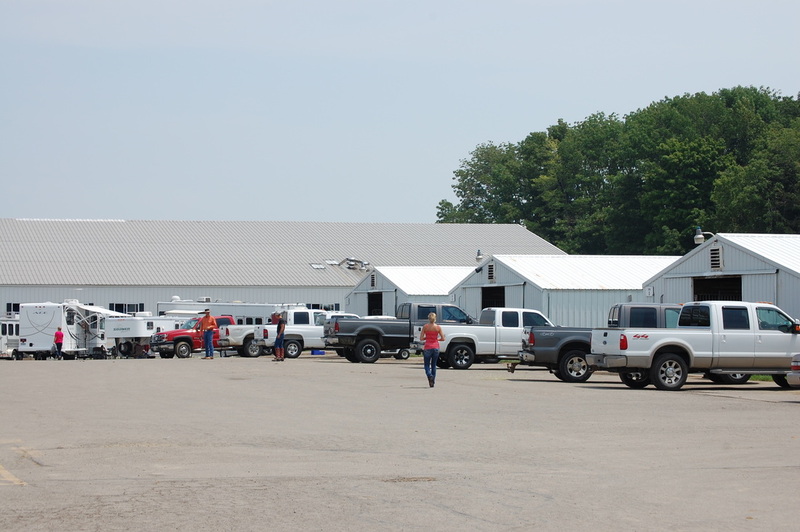 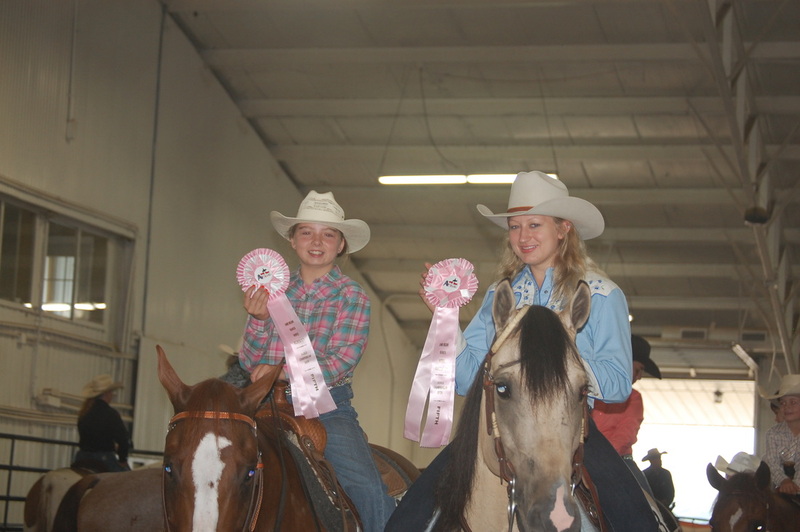 Lindsey and Willow picked up a score of titles at the show, including world championships in Youth Working Ranch Horse 14–18, Youth Working Cow Horse 14–18 and Youth Showmanship 14–18. 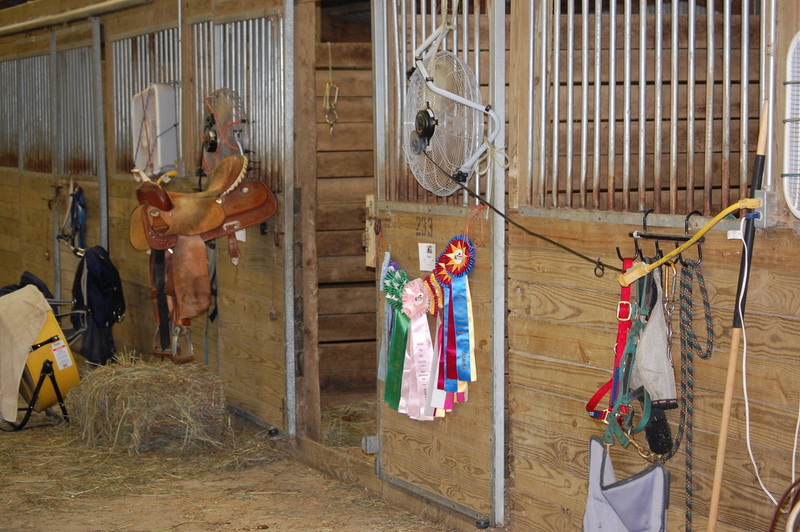 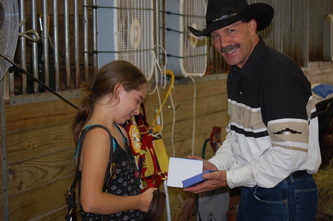 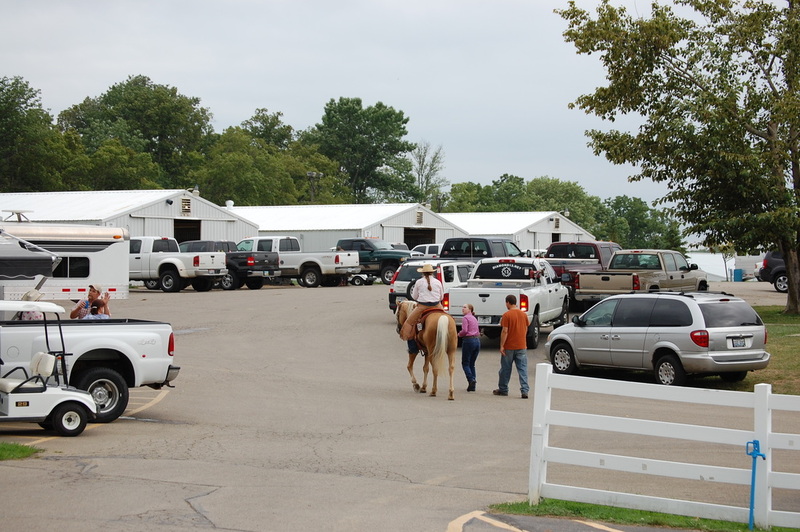 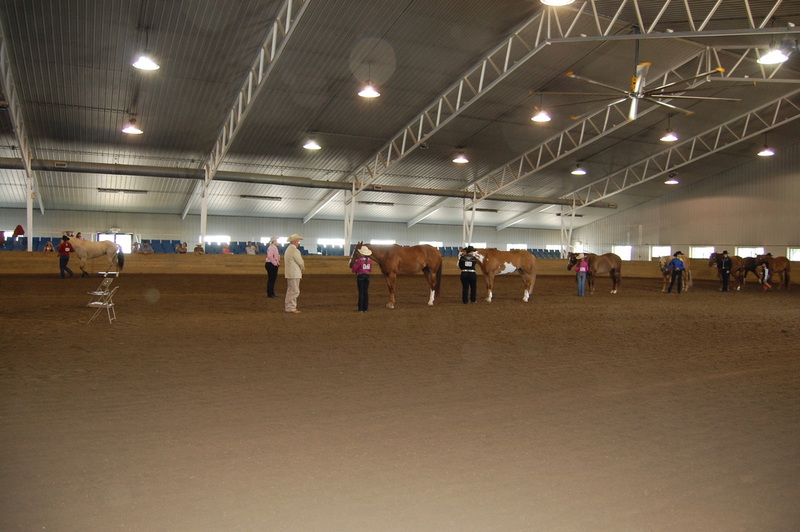 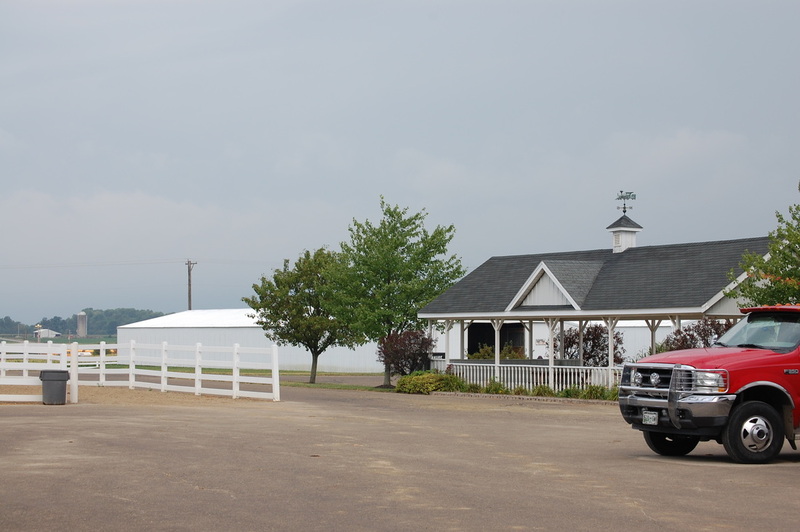 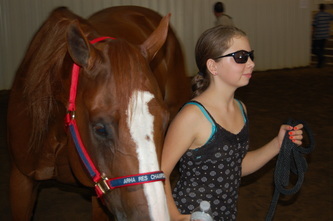 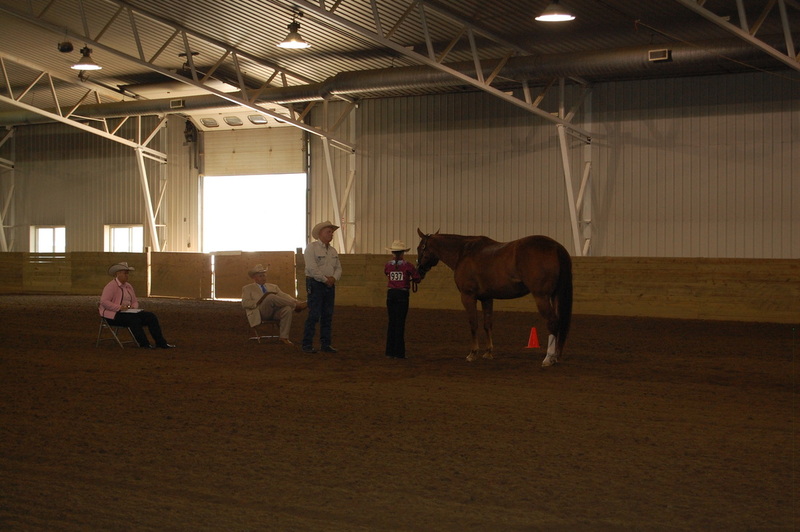 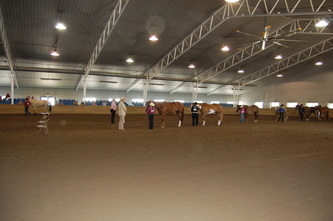 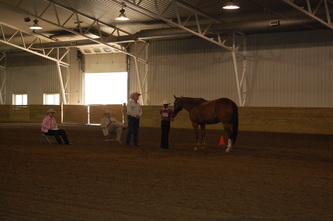 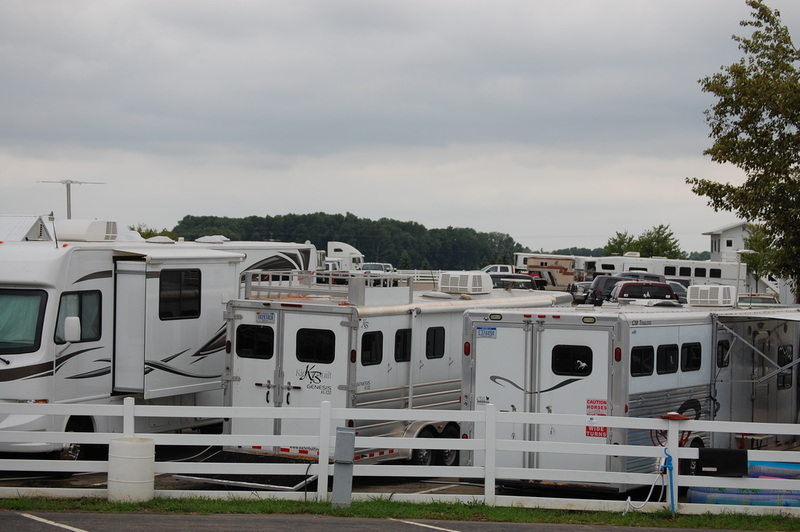 They were the reserve champions in Youth Horsemanship 14–18 and Youth 3 & Over Mares. Lindsey earned $510 for the Youth High-Point title. 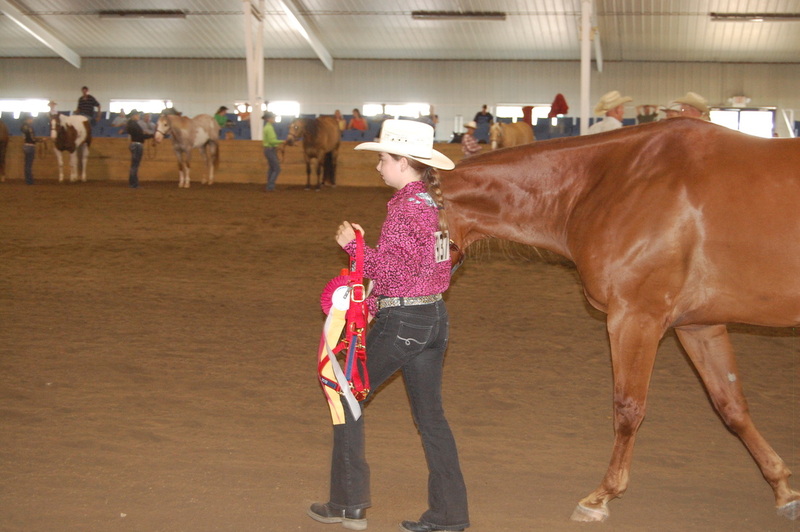 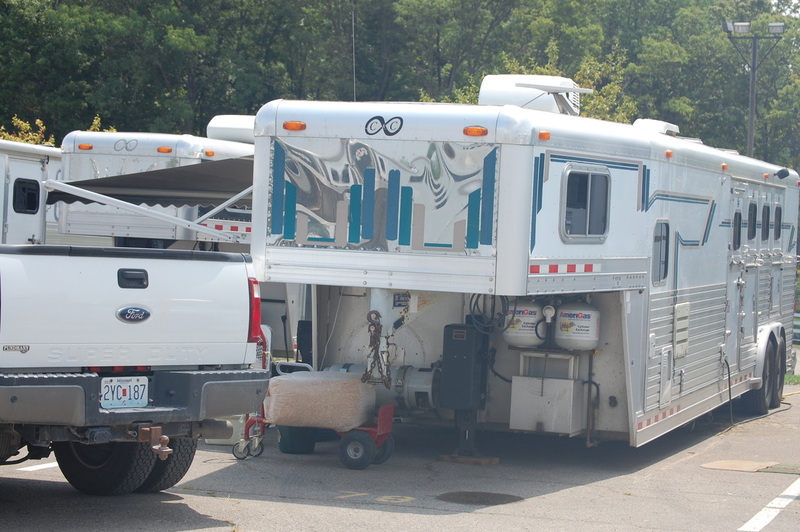 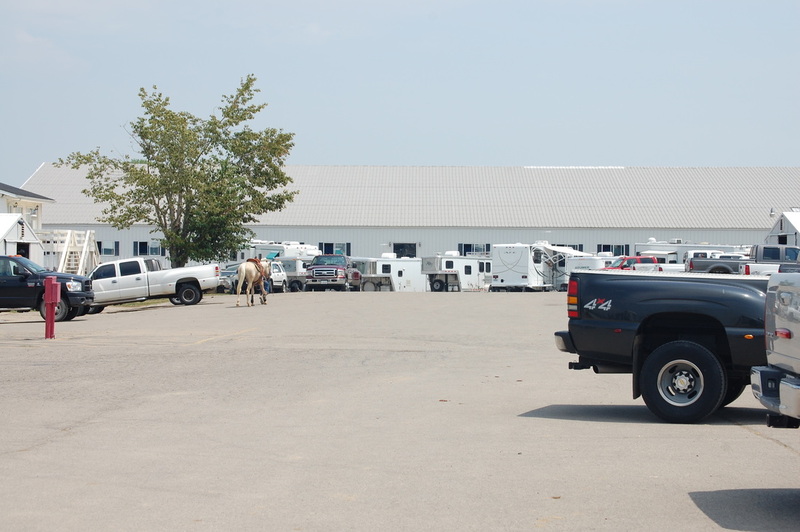 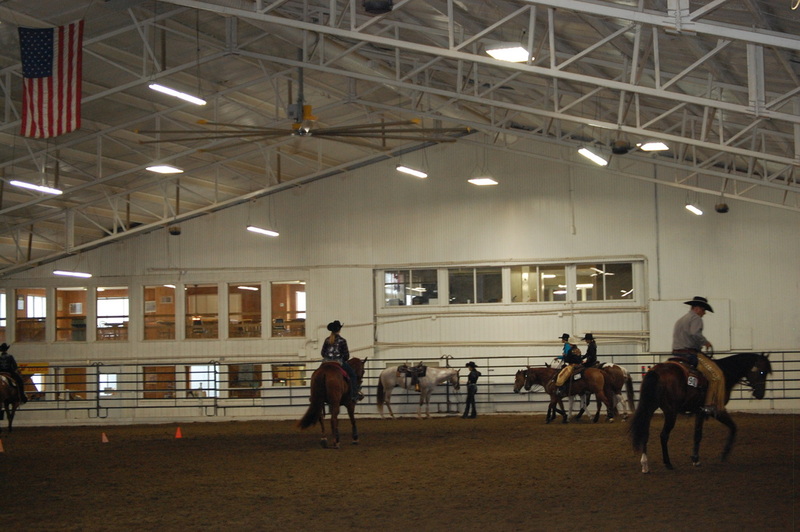 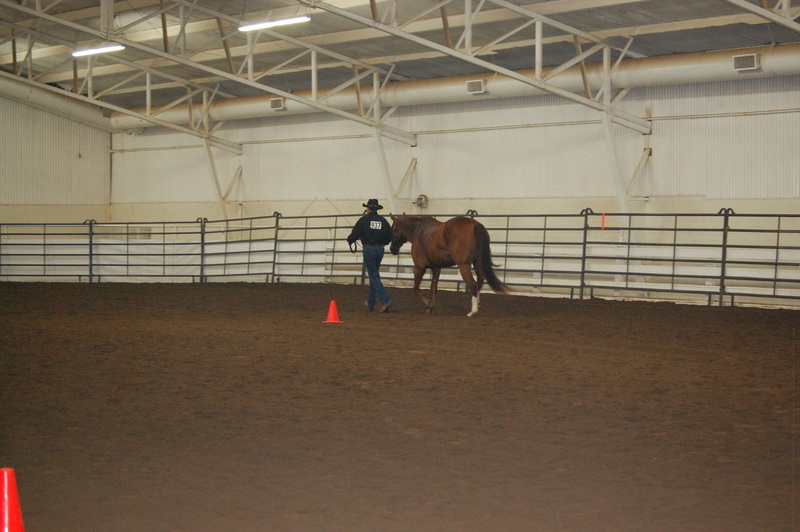 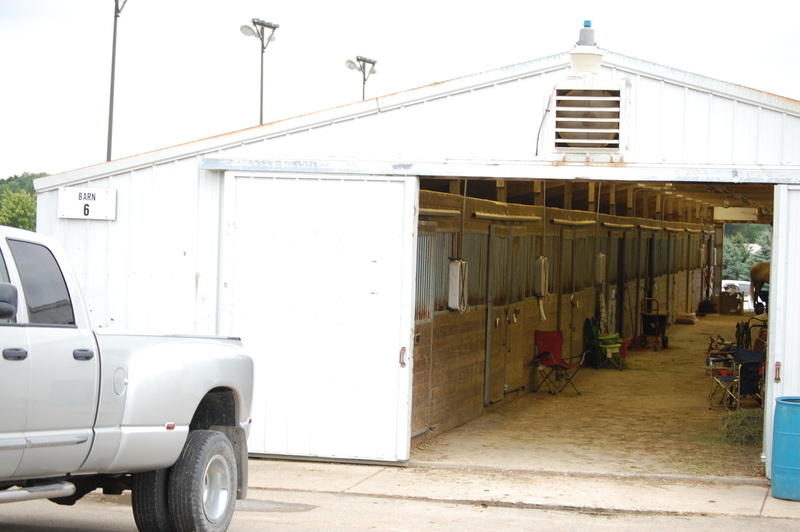 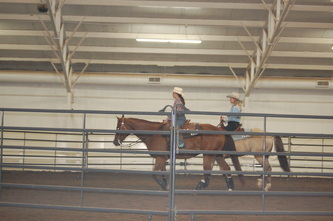 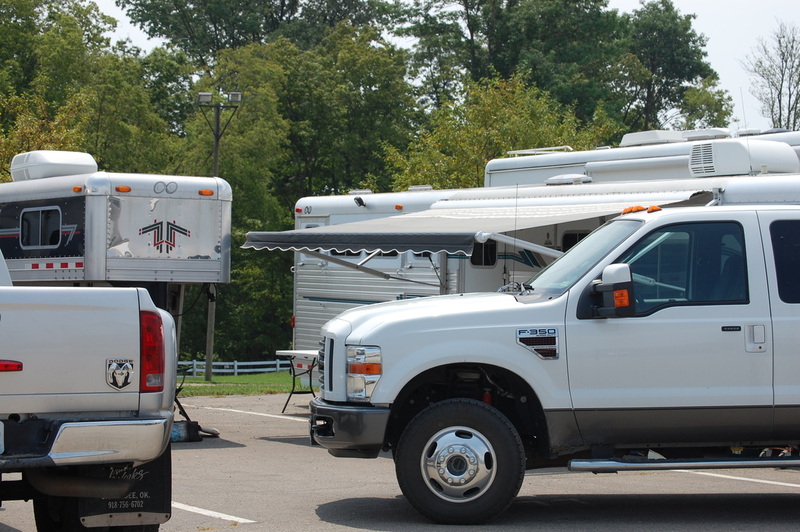 Other Paint Horses swept the competition at Roberts Arena. Zipposdiamondsnchrome, a 2010 chestnut overo gelding, was the world champion in 2-Year-Old Geldings and Amateur 2 & Under Geldings and the reserve world champion in 2-Year-Old In-Hand Trail. 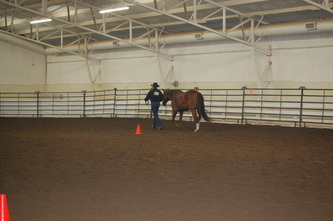 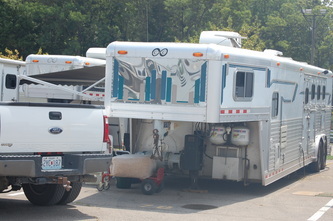 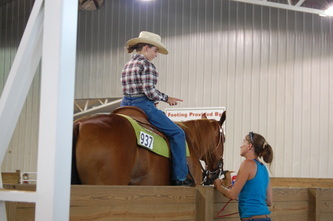 Chris Stassi showed the gelding for breeder and owner Mary Stassi of Wright City, Missouri. 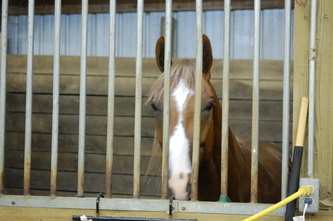 Zipposdiamondsnchrome is by A Good Zippo and out of Sarah Seeker JMK. 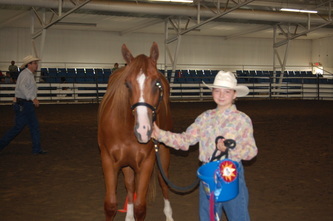 Also in Amateur 2 & Under Geldings, HRZ Lil Deuce Coupe, a yearling bay tobiano gelding, was the reserve champion. 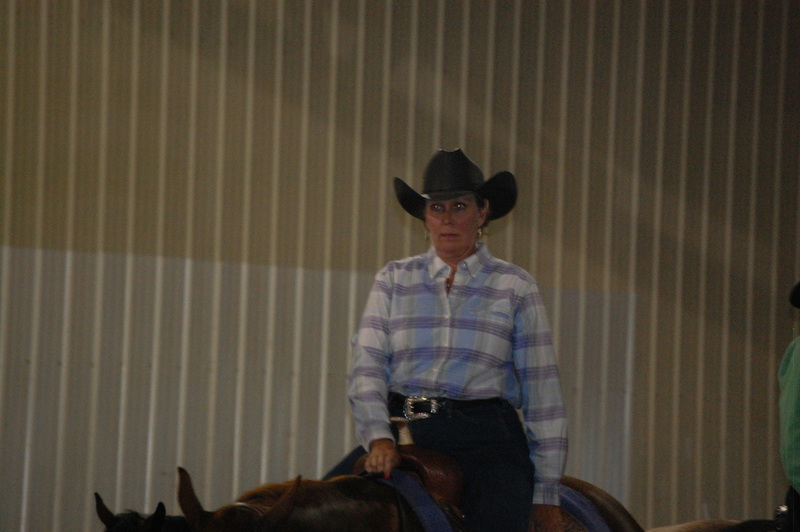 Led by owner Sharon Larkin of Joelton, Tennessee, HRZ Lil Deuce Coupe is by Hot Roddin Zip and out of I Got Zip N Skipaway. 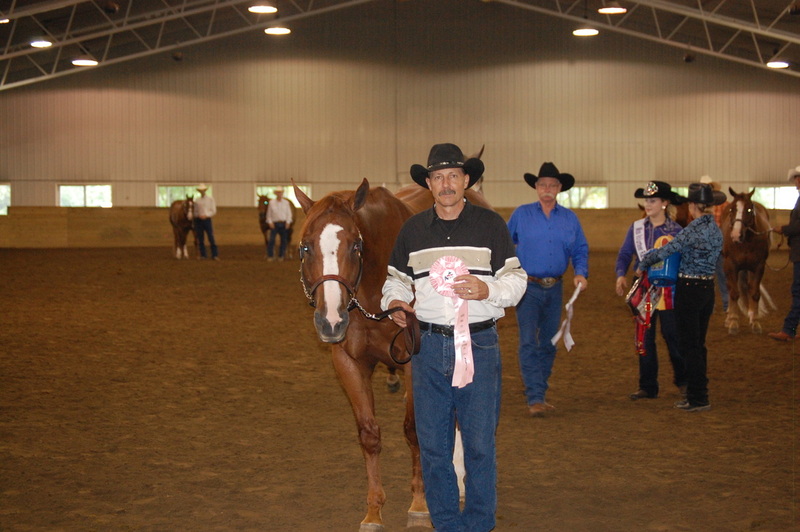 The gelding was bred by Linda Streeter of Lawton, Michigan, and also finished reserve in Youth 2 & Under Geldings with Kory Smith. 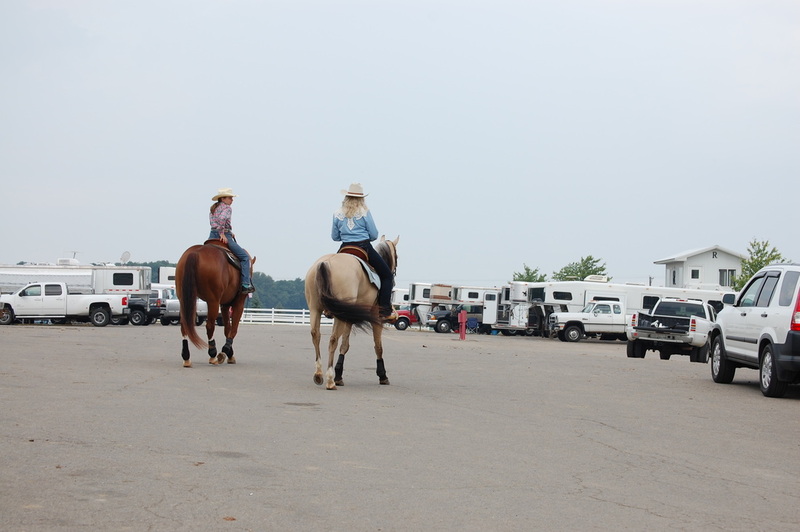 Mary Stassi earned a reserve world championship of her own in Select Ranch Trail riding her 9-year-old sorrel solid gelding Putting In R Time. By R Big Time Fancy and out of Putting In My Time (QH), the gelding was bred by Jennifer Dial of Winterville, North Carolina. 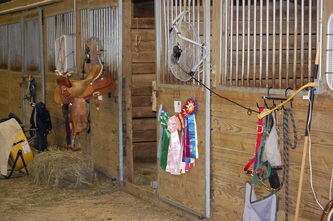 Ranch Sorting saw two Paints help their teams take top honors. Partnered with Jim Isley, Mark Smith of Siler City, North Carolina, won the world championship riding his 14-year-old bay overo mare JTH Unbearable. 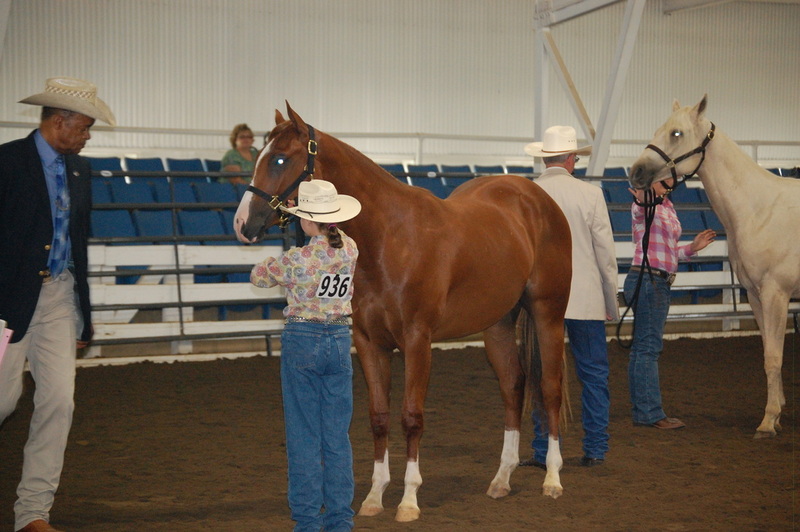 By Jetalitos Top Hat and out of Ima Sooner (QH), JTH Unbearable was bred by Bill Lunsford Paint Horses of Collinsville, Oklahoma. 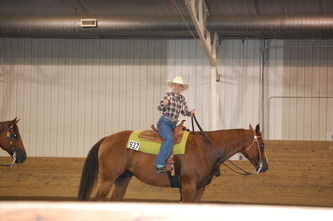 He earned $118.12 for the win. Phantom Yankee, a 12-year-old bay overo gelding, earned the Ranch Sorting reserve championship title with Scott Keeney. 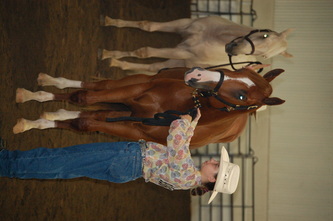 Owned by Jennifer Foster of Noblesville, Indiana, Phantom Yankee is by Rowdy Yankee (QH) and out of Calicos Echo. 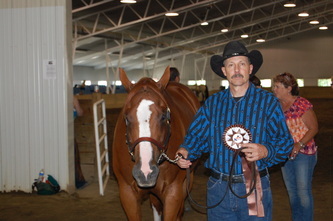 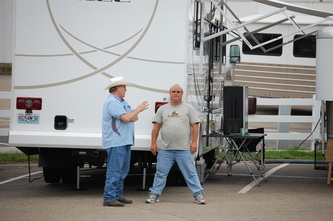 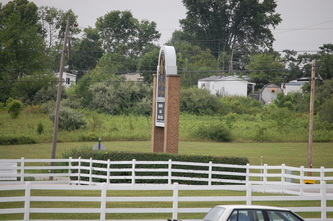 The gelding was bred by Keith Crawford Farms of Howell, Mississippi. 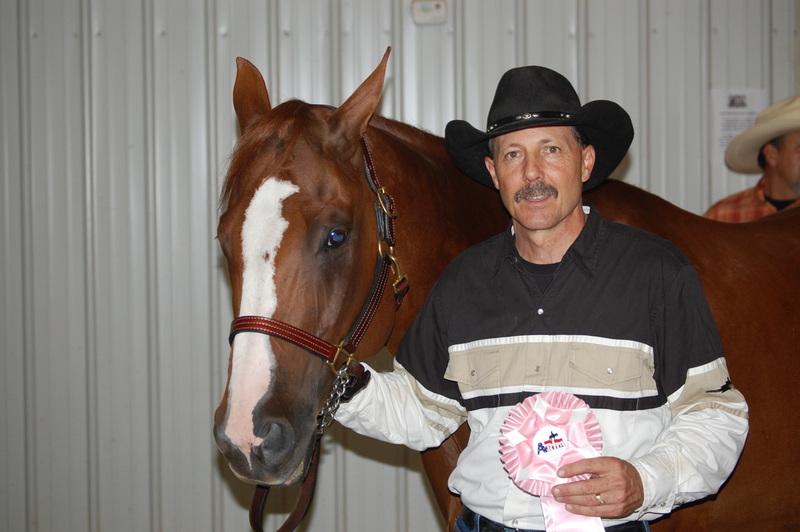 Scott and Phantom Yankee paired with rider Ryan Corbin for the second-place finish. 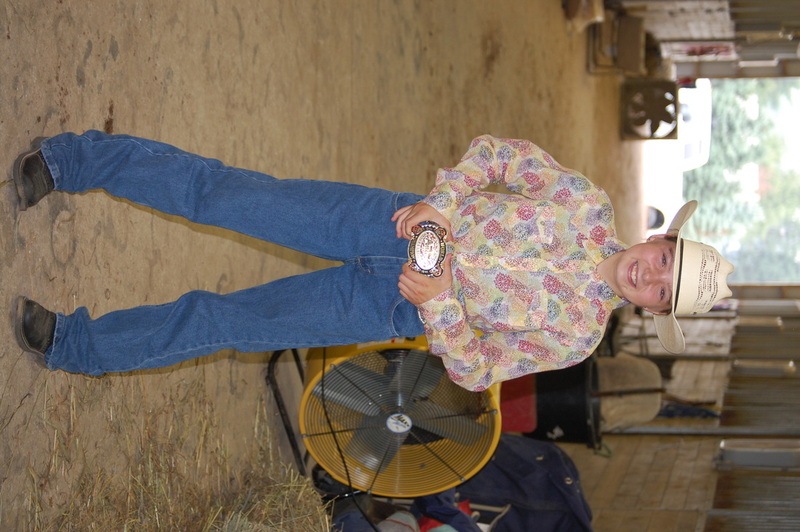 When owner Jennifer Foster took the reins of Phantom Yankee, she rode away with the world championship in Amateur Ranch Cutting, besting a field of 17 competitors. 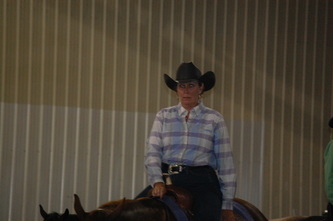 She also led Phantom Yankee to the world championship in Amateur 3 & Over Geldings. The team finished as the reserve Amateur High-Point pair, earning $375 for that title. 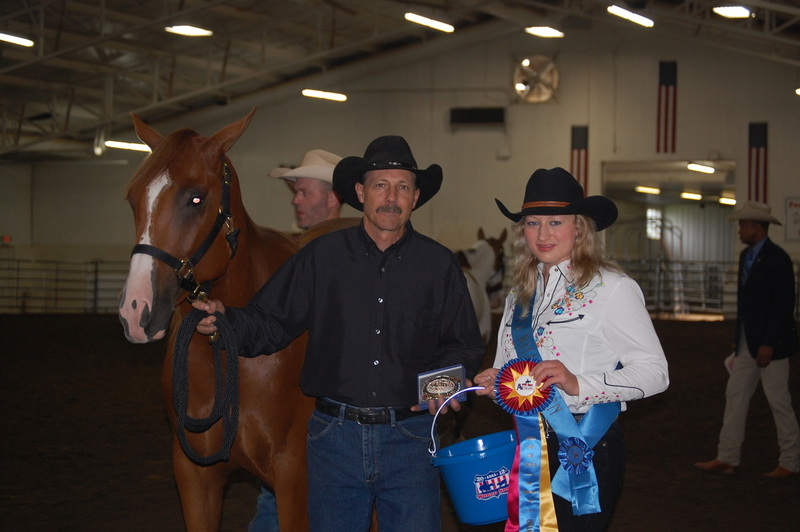 Jim Isley piloted Sheza Winning Switch to the world championship in Junior Ranch Riding for owner Hannah Berky of Thomasville, North Carolina. 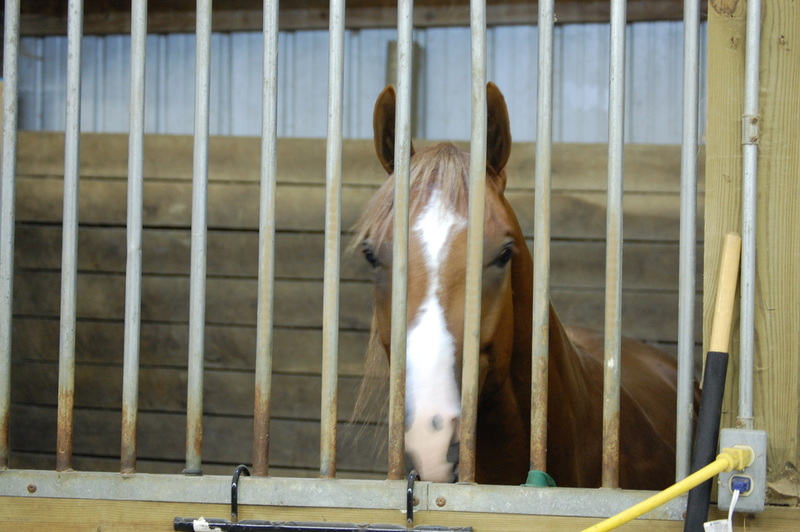 The 4-year-old bay tobiano mare was bred by Sami Ray of Dade City, Florida, and is by Ima Switch Hitter and out of Winning Blues. 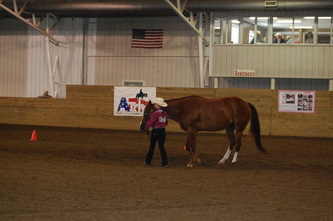 Hannah also captured the championship in Amateur Ranch Riding with Sheza Winning Switch. Russ Lewandowski of Eagle, Wisconsin, rode Docs Challenge, his 9-year-old chestnut solid gelding, to the reserve finish in Amateur Ranch Sorting with teammate Jennifer Lantvit. 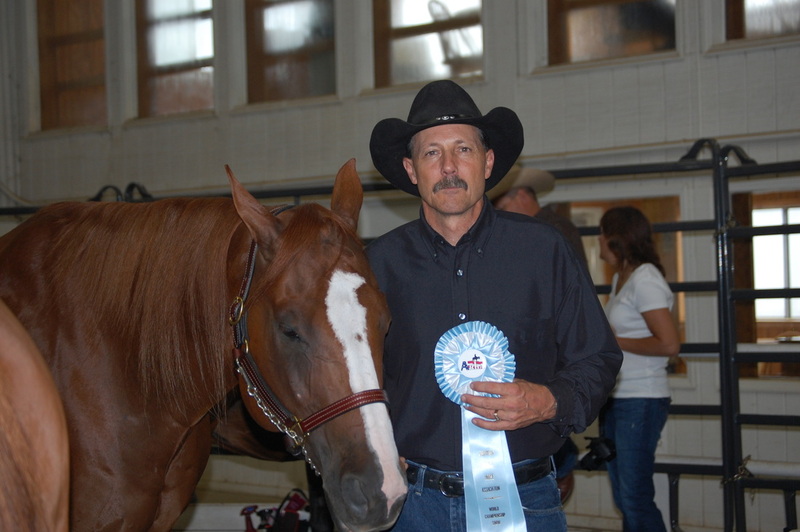 Docs Challenge, who is by Far Out Dixon and out of Docs Dancing Jet, was bred by Tom and Loretta Anderson of Malta, Montana. In Youth Showmanship 13 & Under, Paints again dominated the class. 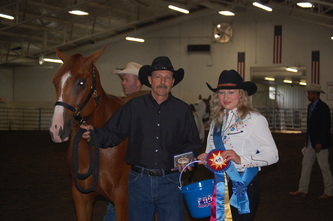 Elizabeth Weir led Leaguers Finest Heir, a 2005 chestnut overo mare by Heir To Clu and out of Miss Lady Leaguer (QH), to the world championship. 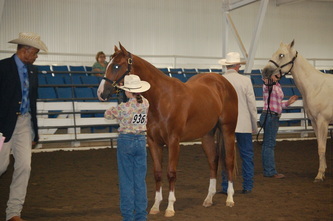 Leaguers Finest Heir is owned by Tim Weir of Saint Louis, Missouri, and was bred by Kent Edward Allen, Effingham, Illinois. Elizabeth and Leaguers Finest Heir also won a world championship in 4 & Over Mares, the reserve championship in Youth Ranch Horse Trail 13 & Under and the reserve title in Youth Ranch Riding 13 & Under. Elizabeth finished third in the Youth High-Point race, earning $300. 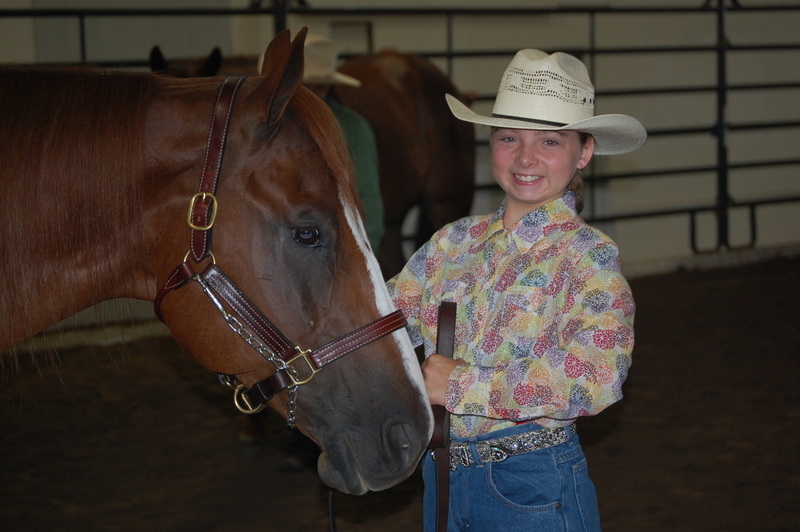 Hailey Cue took the leadshank of Mary Stassi’s Putting In R Time for the reserve championship in Youth Showmanship 13 & Under, before leading Mary’s Zipposdiamondsnchrome to the world championship in Youth 2 & Under Geldings. AjPHA member Natalie Sandridge of Stuarts Draft, Virginia, shined in Youth Barrels 18 & Under. 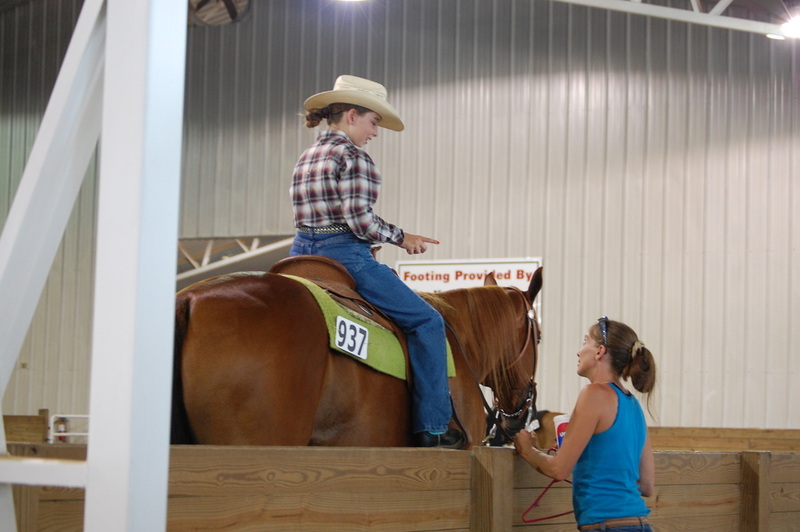 Piloting her 9-year-old sorrel solid mare Whiskey Or Te, 15-year-old Natalie blazed around the cloverleaf pattern to the world championship. By Paddys Irish Whiskey (QH) and out of Obviously A Te, Whiskey Or Te was bred by Cottonwood Springs Paints of Santa Fe, New Mexico. Natalie repeated her winning ways with Whiskey Or Te in Youth Poles 18 & Under, earning another first-place finish. 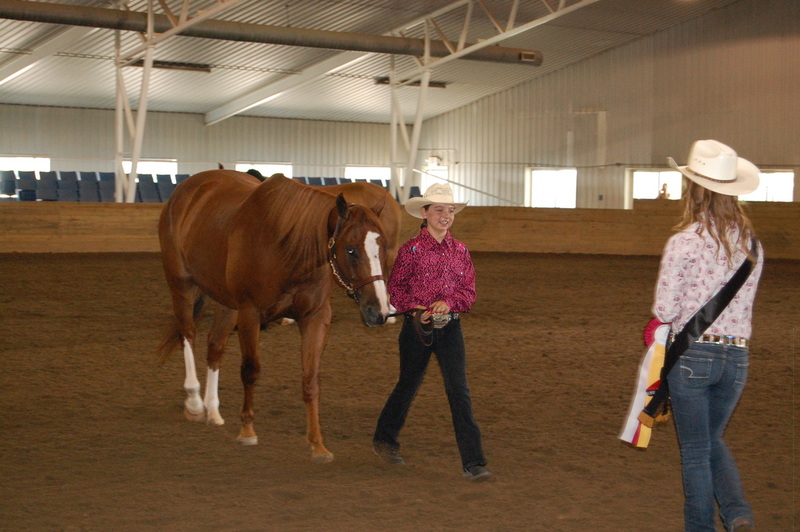 A flashy tobiano also sped to a barrel racing title. 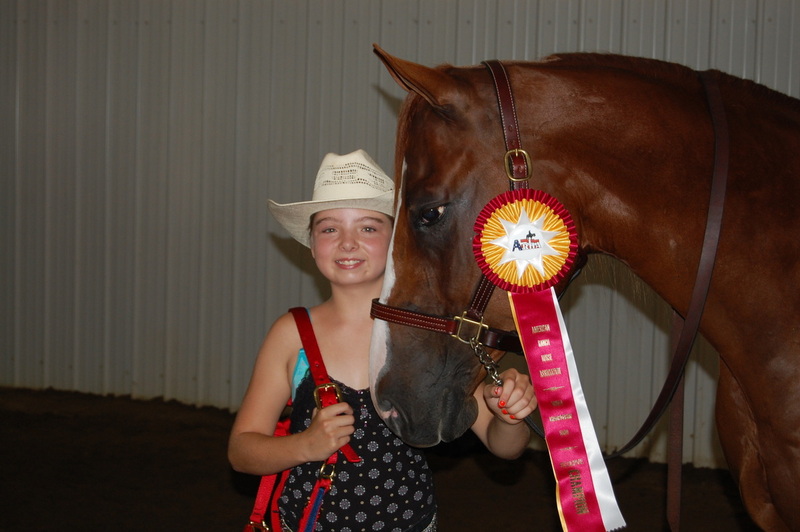 Zipps Kingpin Charlie, a 7-year-old brown tobiano gelding by Zips Pine Chip and out of Impress Me Shasta, carried owner Emilie Lane Pennington of La Porte, Indiana, to the reserve championship in Youth Barrels 18 & Under. 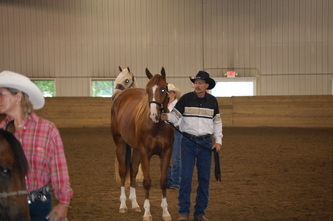 Zipps Kingpin Charlie was bred by Greg Camarata of Lancaster, Ohio. In Youth 3 & Over Geldings, AjPHA member Taylor Bedwell of Fishers, Indiana, finished second with FPF Not Negotiable, a 13-year-old red roan overo gelding by FPF Lethal Weapon and out of Silk N Rose (QH). 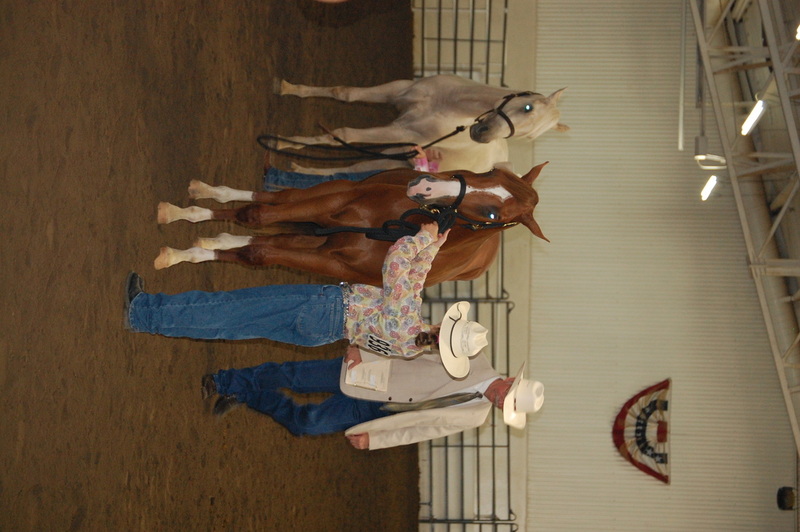 FPF Not Negotiable was bred by Hugh and Deanna Forster of Purcell, Oklahoma. The American Paint Horse Association (APHA), the international breed registry for the American Paint Horse headquartered in Fort Worth, Texas, celebrates its 50th anniversary in 2012. 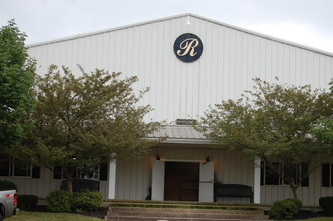 In fulfillment of its mission to collect, record and preserve pedigrees of the breed, APHA recognizes and supports 111 regional and international clubs, produces championship shows, sponsors trail rides and creates and maintains programs that increase the value of American Paint Horses and enriches members' experiences with their horses. 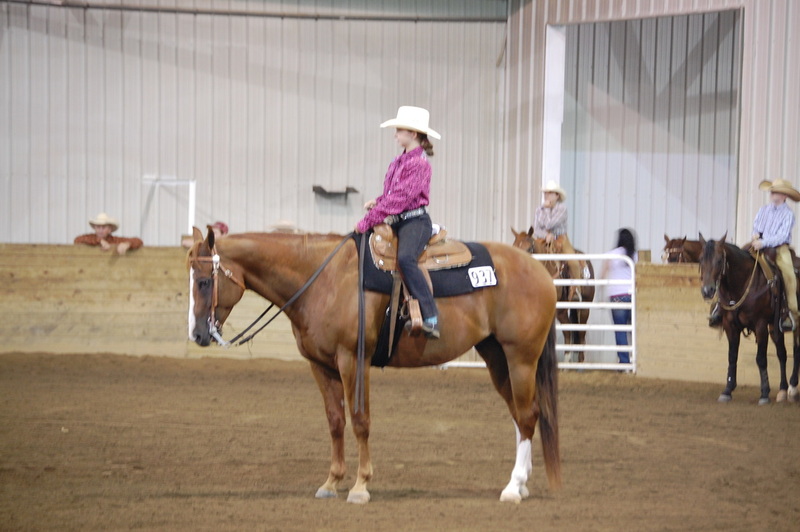 APHA has registered more than a million horses in 59 nations and territories since it was founded, and now serves over 64,000 active youth and adult members around the world. 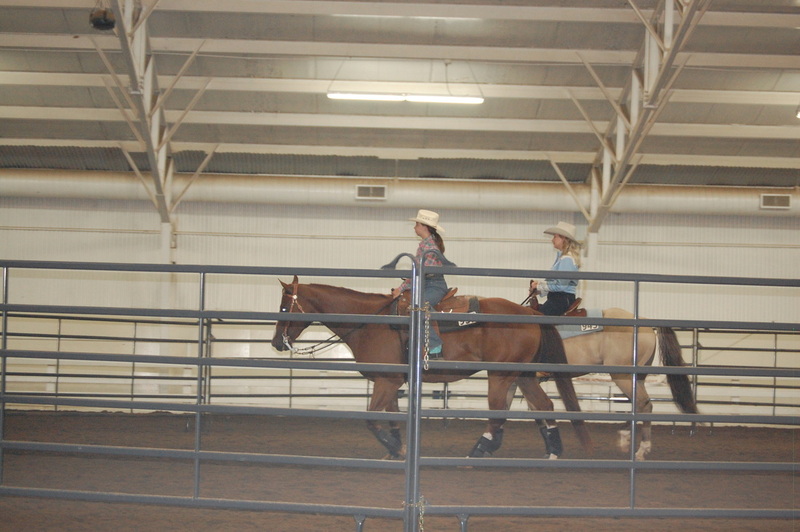 The American Ranch Horse Association is a national association that offers a family oriented, friendly competitive atmosphere for those that are dedicated to the true versatile ranch type horse. 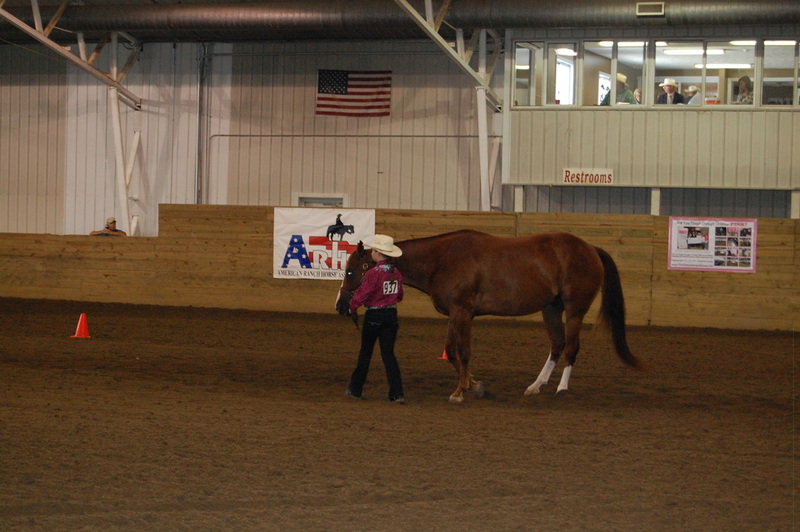 The ARHA is open to all western stock-quarter type breeds, whether ridden on the ranch, on the trail or in the show ring.